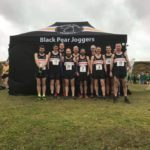 Saturday 17th February was the date for the final race of the Black Pear Joggers Cross Country teams. 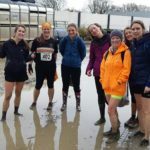 The final race always involves mixed feelings of sadness that it’s all over for another 8 months but also slight relief that our legs can have a bit of a rest from the mud and hills. 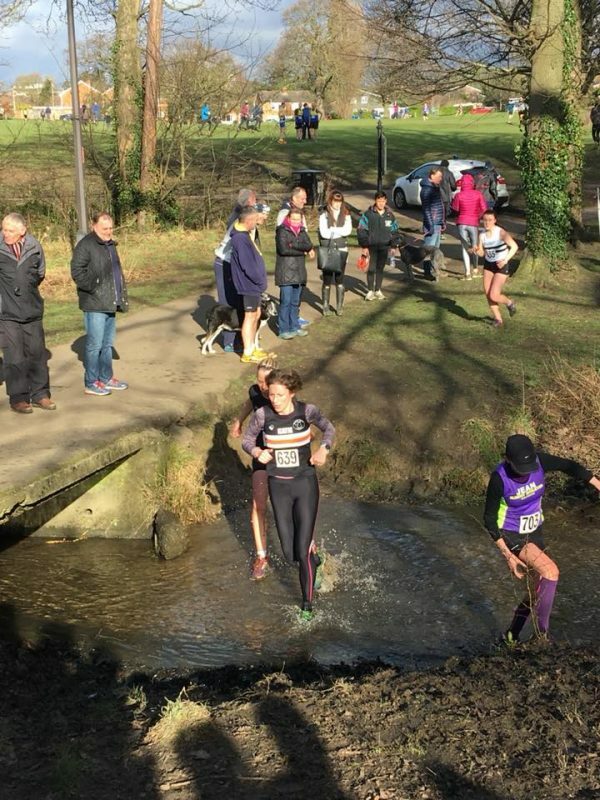 Thankfully the race was pretty local (part of the Gloucestershire League), taking place at Pittville Park, Cheltenham, a favourite venue of mine mainly because it involves a water crossing and spectating at lots of different locations is easy. There were 6 ladies making up the team, for this race, which equated to teams A and B. 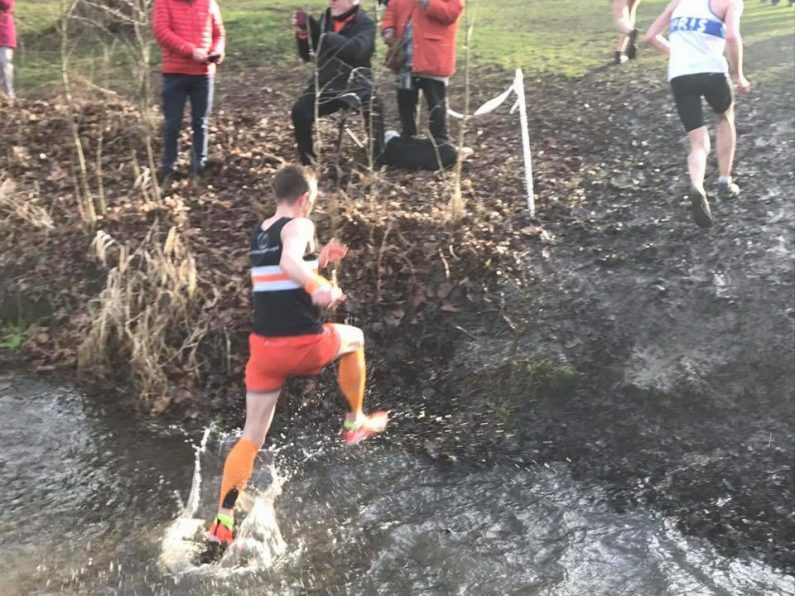 The Juniors had raced before us but the conditions underfoot were quite firm, compared to last week, so they hadn’t churned it up too much for us. 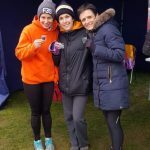 It had been quite chilly before we set off at the start of the race but once we started running and the sun came out and we made progress into our race, it was obvious that a few of us had maybe worn too many layers. 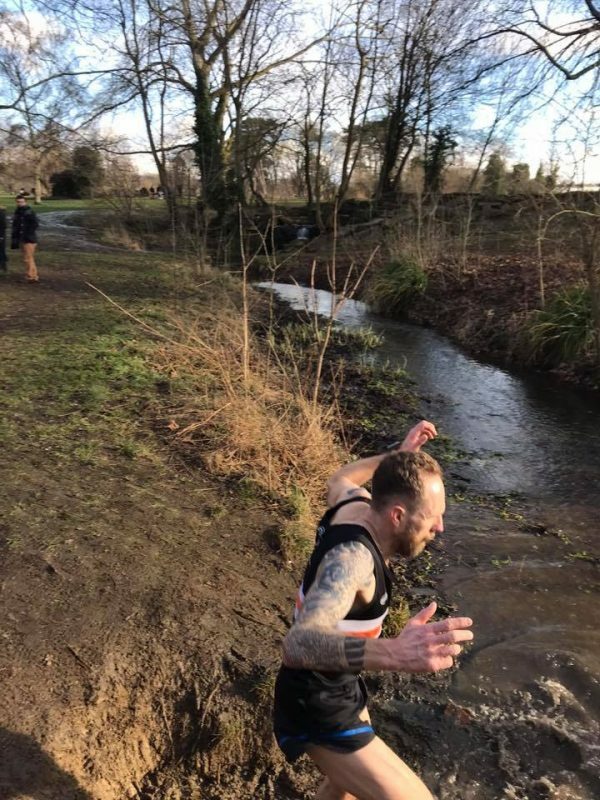 The 4.2 mile course consisted of 1 small lap and 2 larger laps of Pittville Park and twice through the water crossing, which was surprising refreshing for someone who was a bit over-dressed. 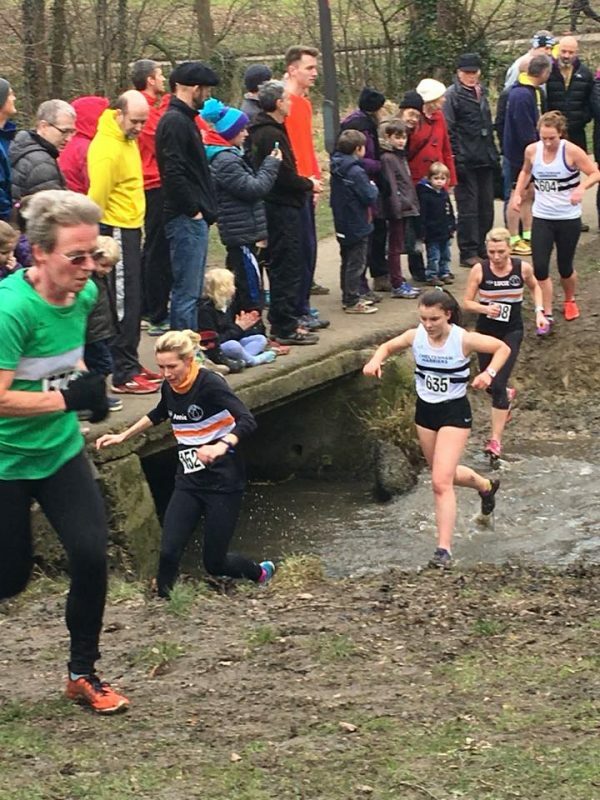 The Ladies field at this race was smaller than the previous Midlands League race comprising of 129 runners, which included over 65 men and under 17 women. 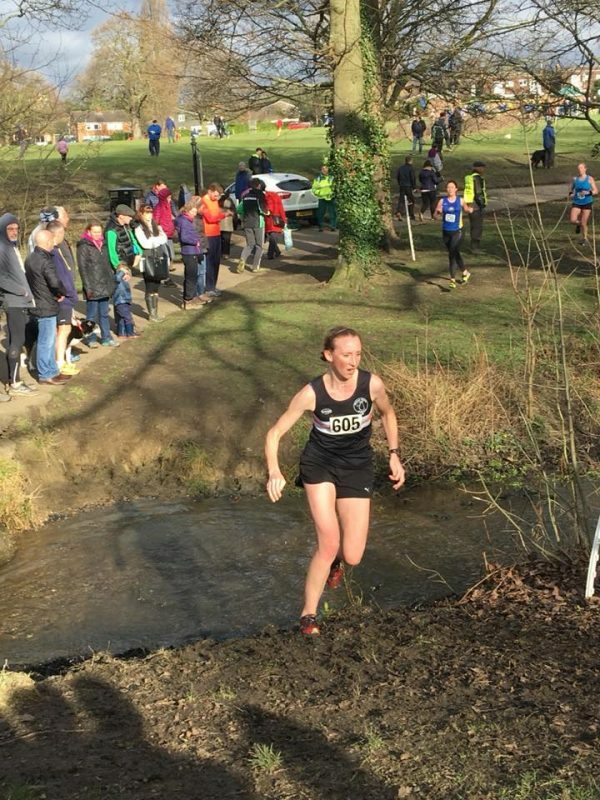 First back for Black Pear Joggers was Victoria Watkins in 30:11 and 30th position with Annie Bird not far behind in 30:33 and 34th, Lucie White was next to finish in 31:15 and 41st and completed our A team. 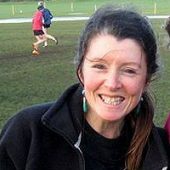 Katie Downing came in at 32:36 and 45th with Jane Fairlamb next in 32:54 and 48th and I finished in 33:47 and 59th to complete our B team. Our A team came 9th out of 27 teams and our B team were 13th. This was a great performance for our final race. 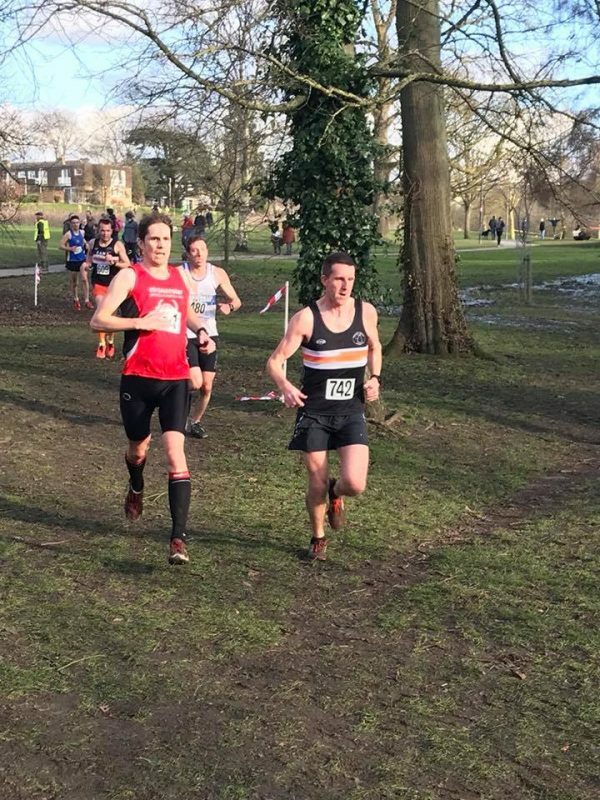 The mens race followed shortly after and they were faced with 6.1 miles, consisting of a small lap, followed by 3 large laps of Pittville Park (and 3 times through the water crossing). 5 BPJ men made up the team and lined up amongst 168 runners, that consisted purely of Senior men. 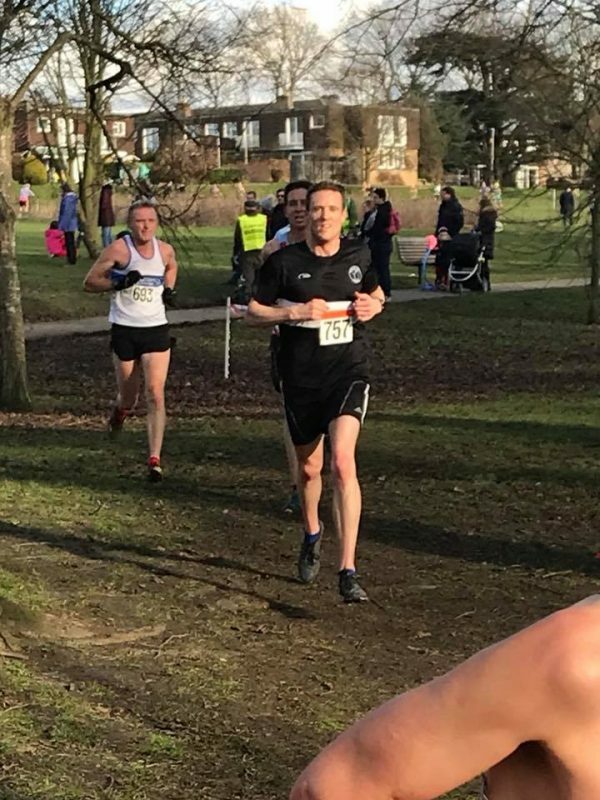 First back for Black Pear Joggers was Chris Attwood in 37:44 and 35th position, next back was Ian Wild in 38:45 and 43rd. Matt Moon was the next to finish in 39:29 and 53rd and the next BPJ was Toby Whitfield in 40:58 and 74th. 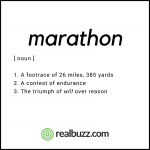 Marcus Mingins completed the team in 41:46 and 87th. As there is a requirement for 6 men in a team, and we had 5 runners, we couldn’t feature in the team standings. However, it was a strong performance from the mens team. 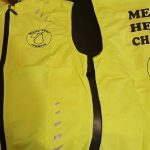 That’s it for this Season, we’re grateful to everyone that has helped out with Marshalling or supporting the Cross Country team at our various venues. We have had our end of Season celebratory night out on Saturday and we’ve now cleaned and put away our spikes for a while. 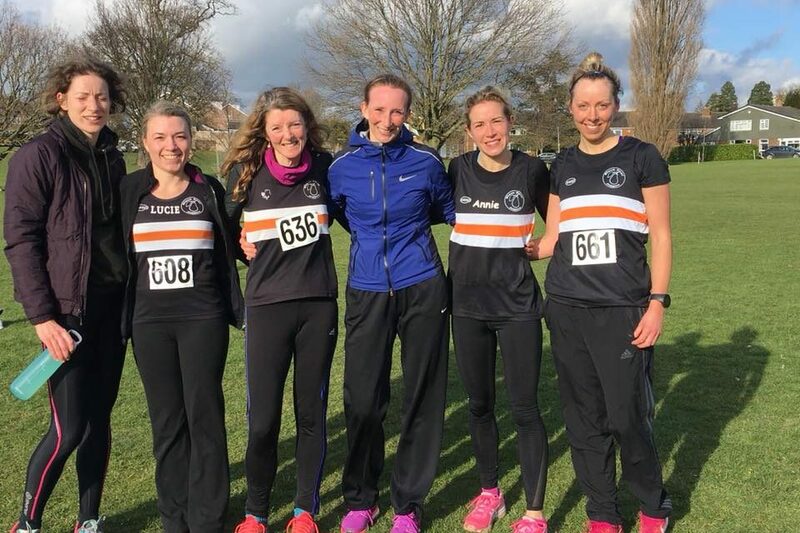 I will be continuing as Ladies Team Captain and I’m very much looking forward to next Season in Division 1 of the Midlands League, with a great bunch of women. 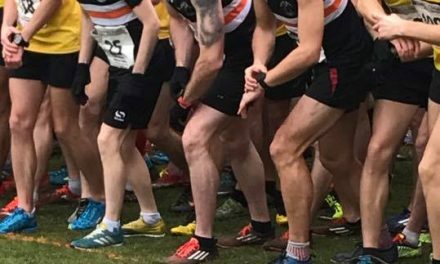 Chris Harris is stepping down as Mens Team Captain, after instigating the club’s involvement in Cross Country back in 2012 and building a strong team from those foundations, which saw promotion to the Birmingham League Division 2. Chris has done a great job but he’s not leaving the team completely and will continue to run Cross Country races. Anyone that is interested in the position of Team Captain should contact Chris or Paul Evans. 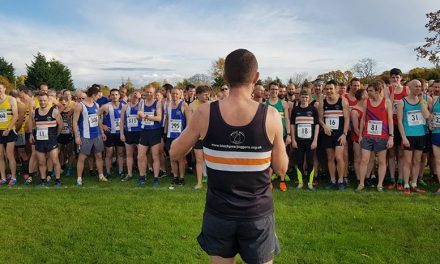 If you want to run Cross Country next Season, look out for forthcoming race dates and venues on the website and contact myself or the new Mens’ Team Captain. Until then, have a great Spring and Summer and see you again in the Autumn for more off-road fun.